I am focused on servicing clients selling or seeking properties in South Florida. I have a depth knowledge & expertise in the area with 20 years of experience. When you choose me, you’ll have someone by your side every step of the way, giving you the insights and information you need to have confidence in your decision. 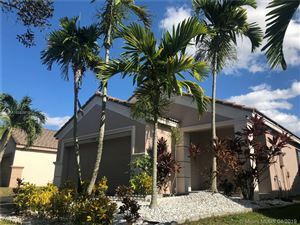 Miami listings last updated Apr 21, 2019 9:58:pm.